Toleman Motorsport was a short-lived Formula One team based in Witney, U.K. 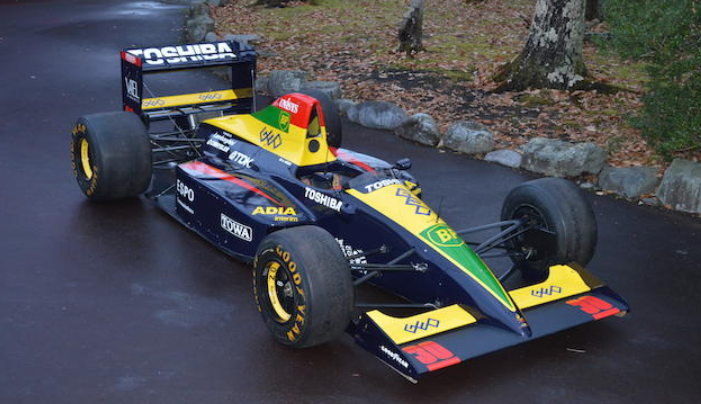 While they might be a somewhat forgotten team from 30+ years ago, they did give a certain Brazilian (um, Ayrton Senna) his first F1 ride. 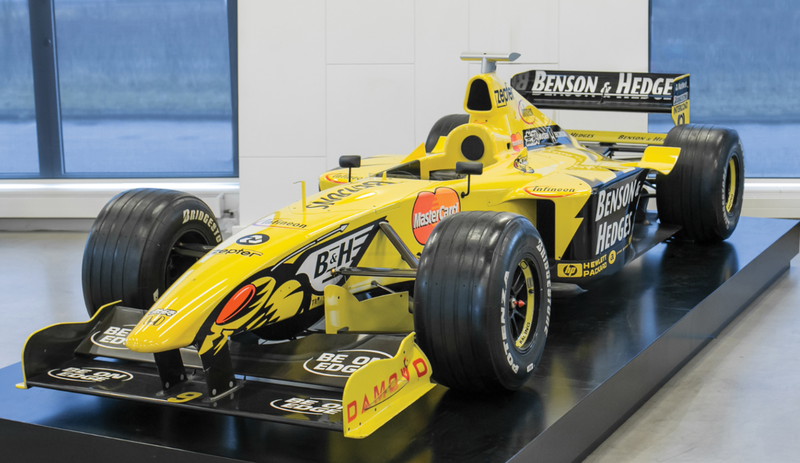 And this very car was raced by Senna himself. 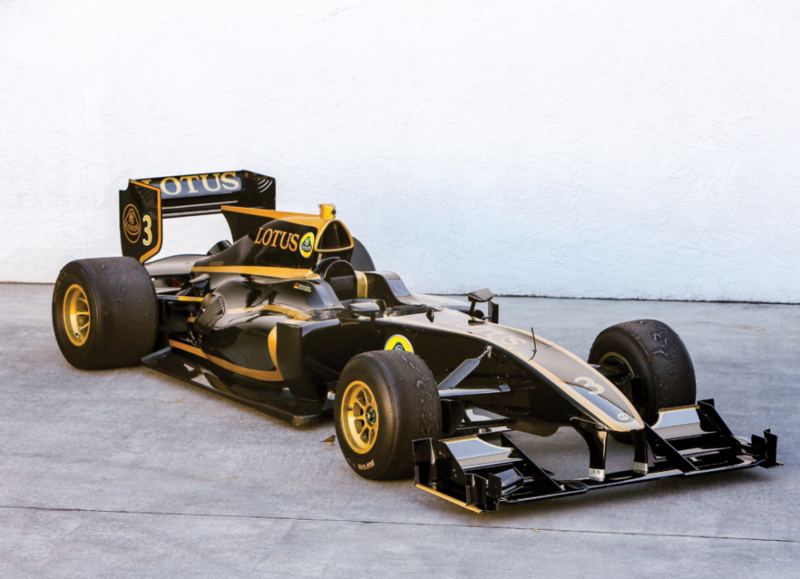 This car was designed by Rory Byrne and Pat Symonds and it looks like a 1980s F1 car. 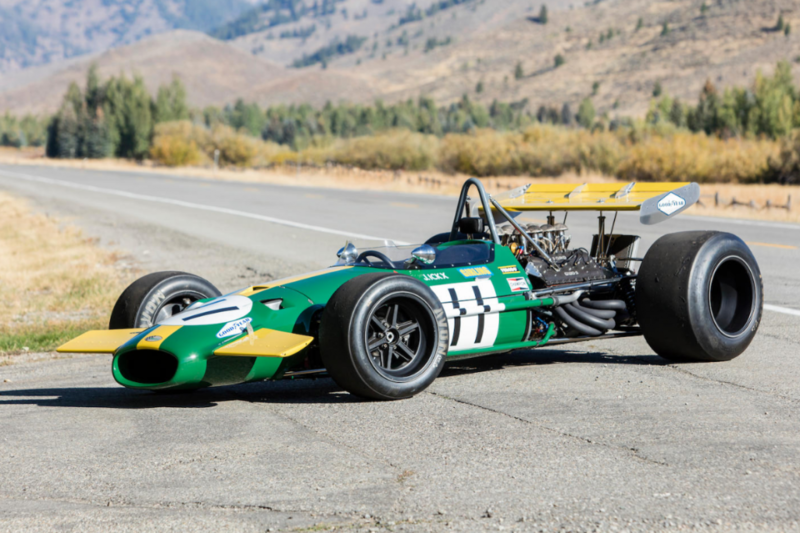 But that sort of dual rear wing is pretty interesting. 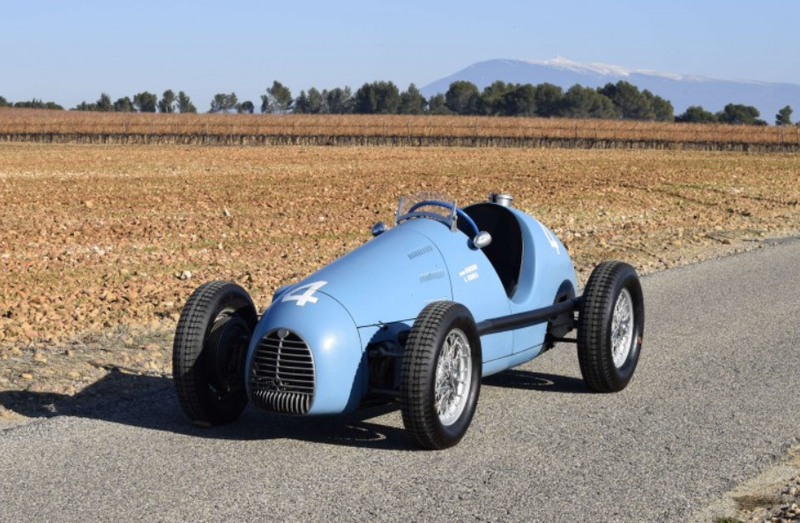 The Hart engine is a turbocharged 1.5-liter straight-four that could produce 600 horsepower. 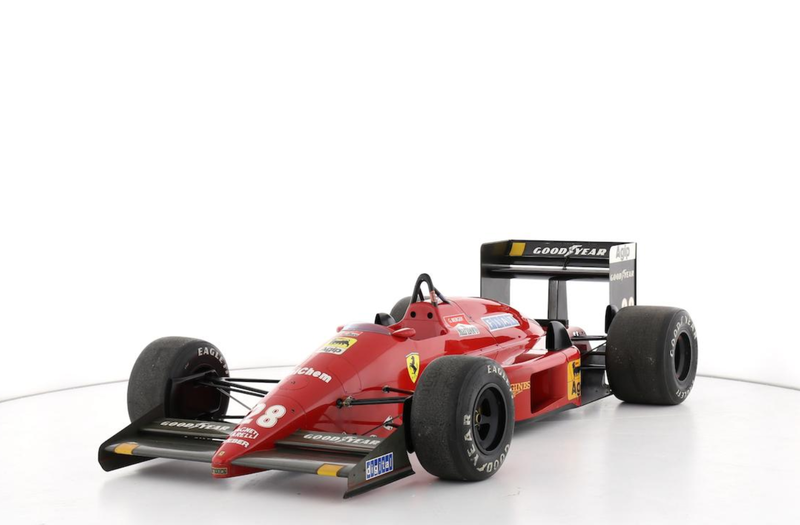 1985 was a rough year for Toleman and they gave this chassis to driver Stefan Johansson in lieu of salary. He kept the car until 1994 when the next owner acquired it. 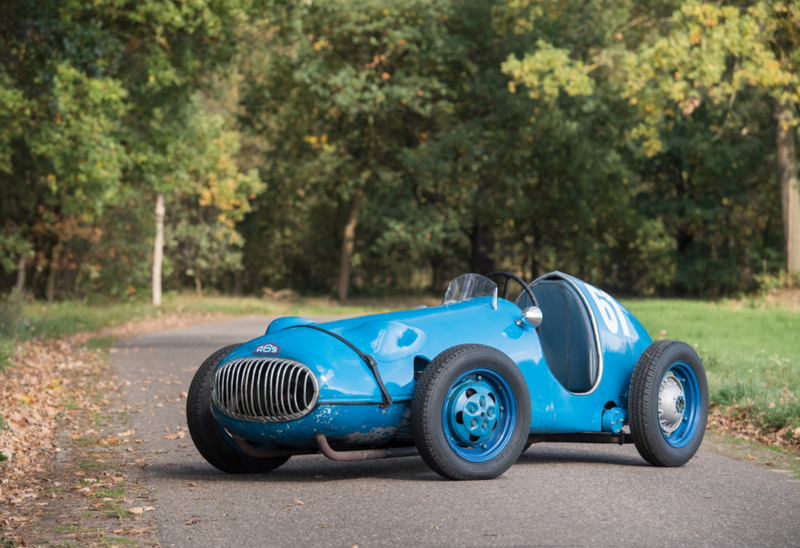 This car failed to sell at a 2012 Silverstone Auctions sale and at that point in time it was unrestored and all-original. 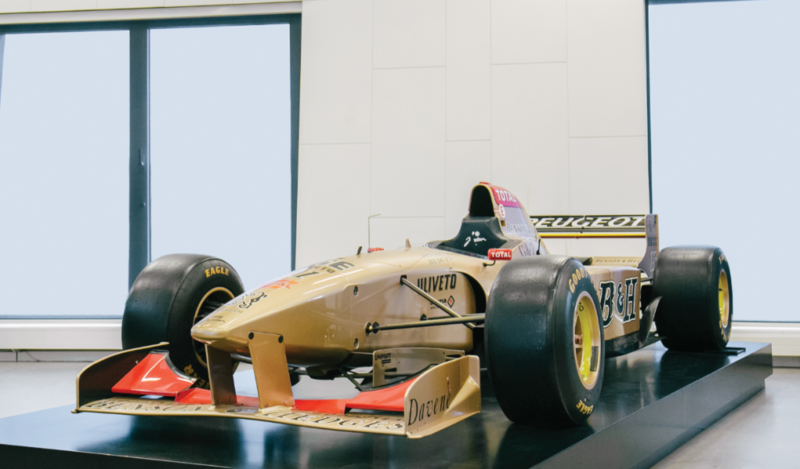 Anything Senna-related has become increasingly valuable since his death and it seems like lately that things have really started taking off. 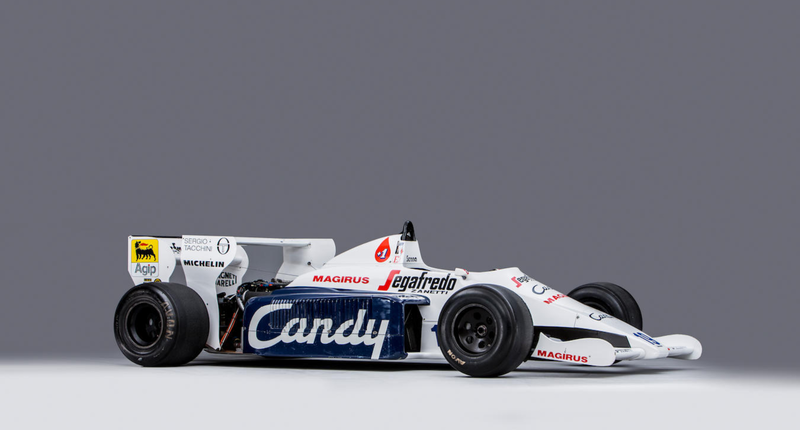 A 1985 Toleman (though without engine) sold for $48,000. 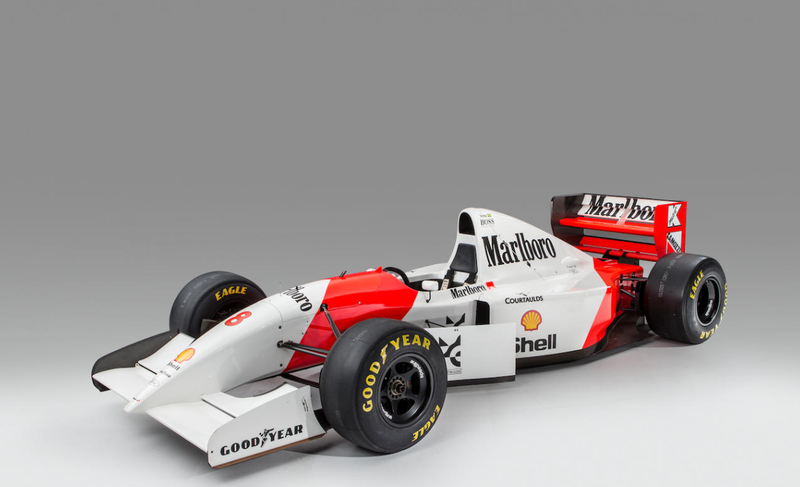 This Senna-raced (and non-winning) car is expected to bring between $920,000-$1,200,000. 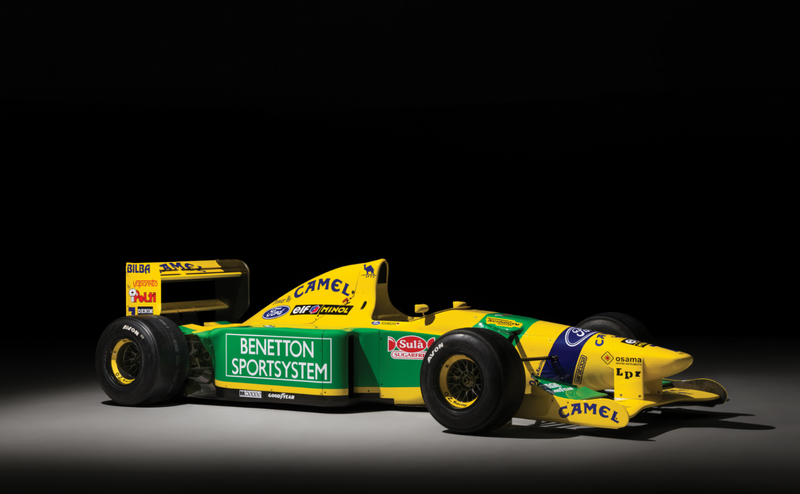 That’s a pretty big Senna-factor! Click here for more info and here for more from this sale.